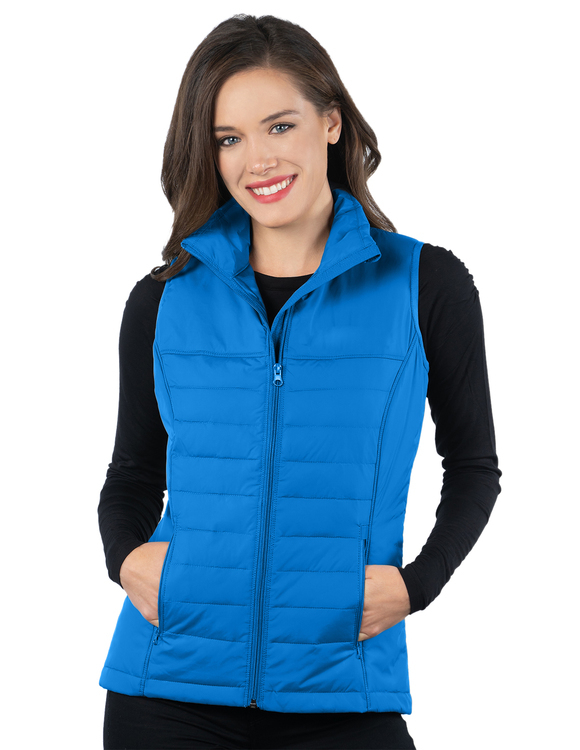 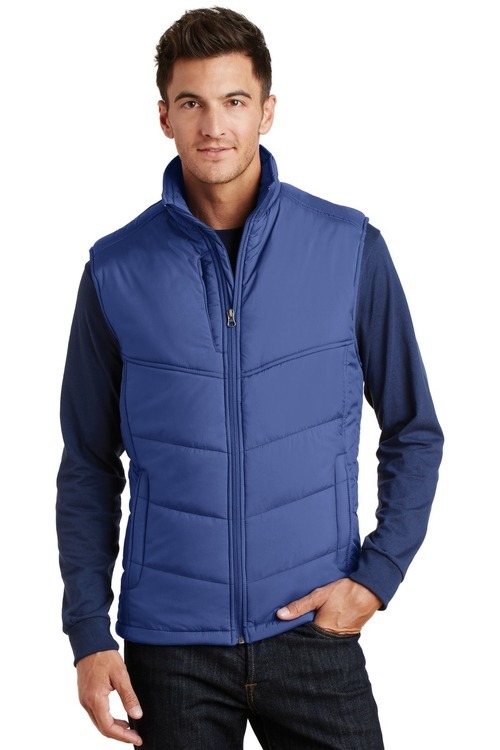 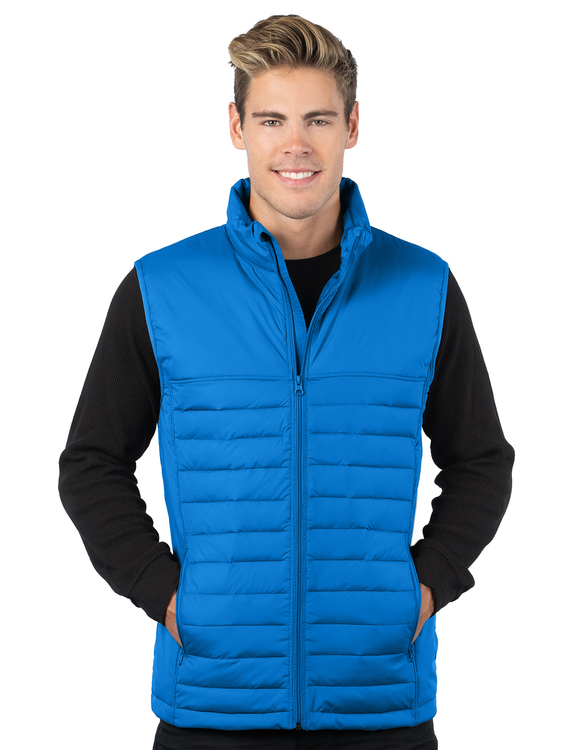 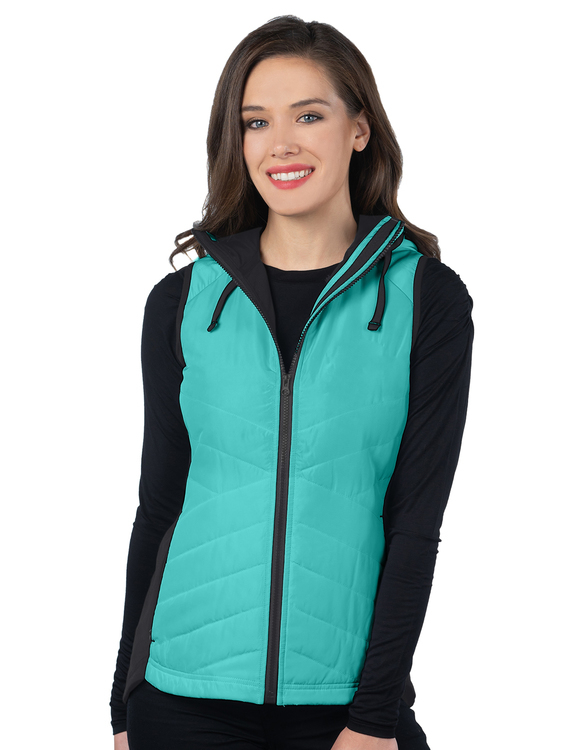 Nylon vest with fleece lining. 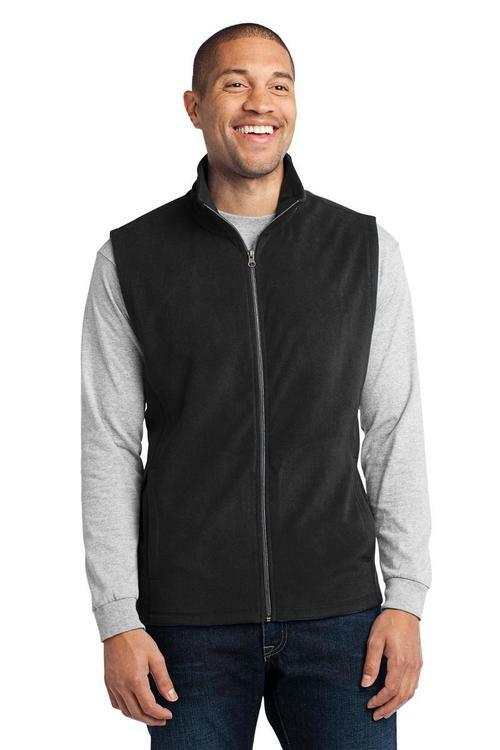 Men’s 8.4 oz. 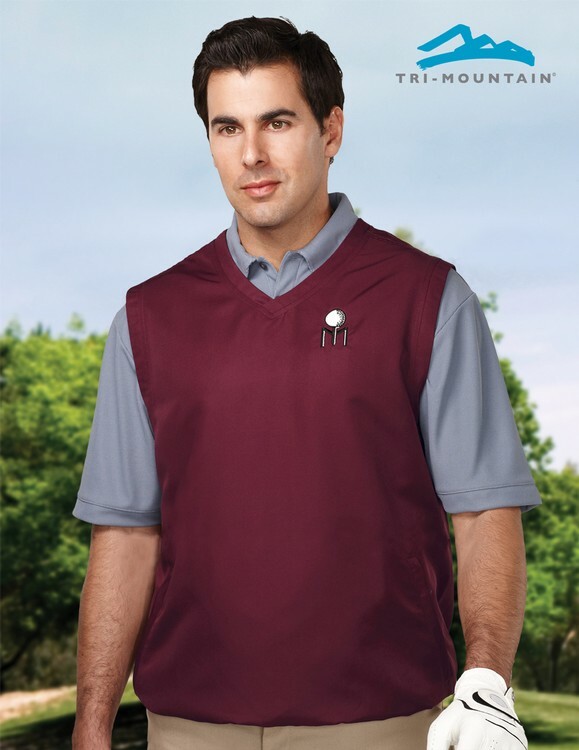 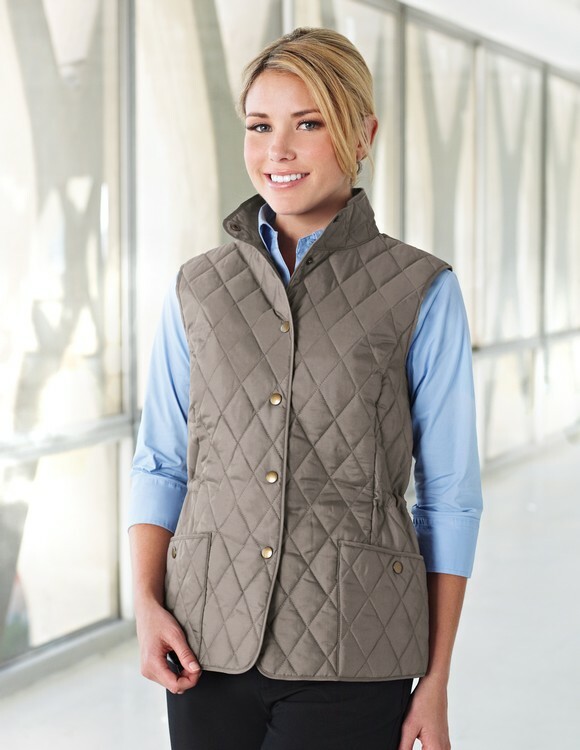 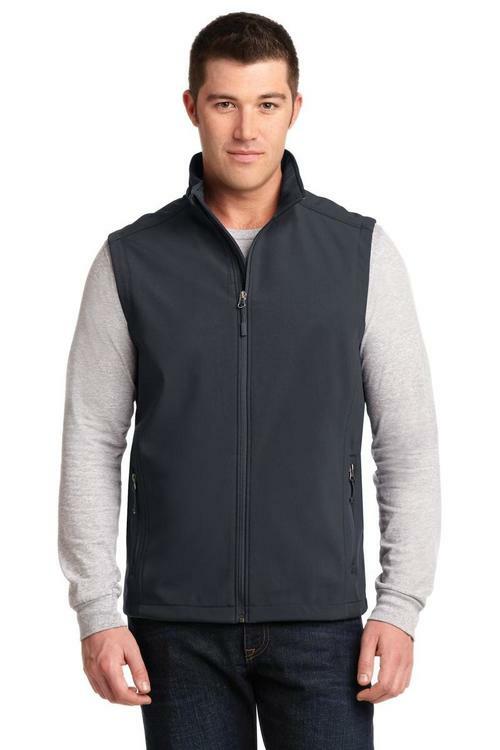 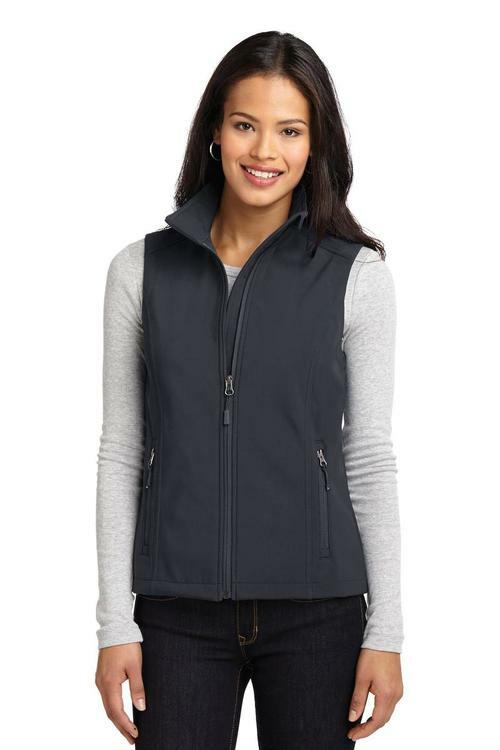 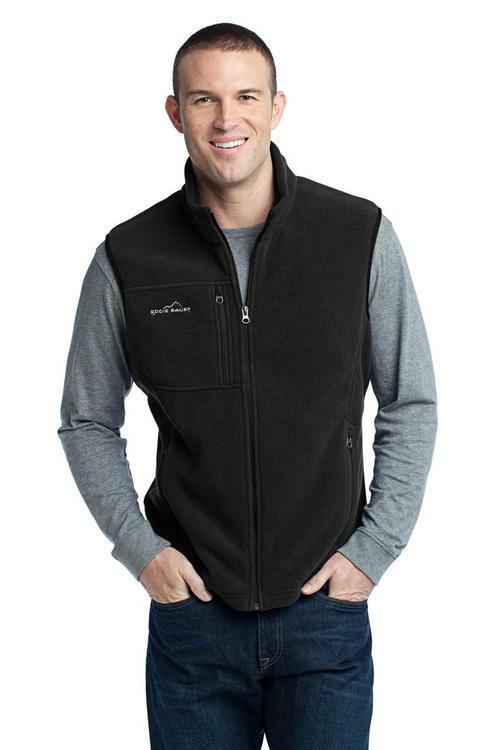 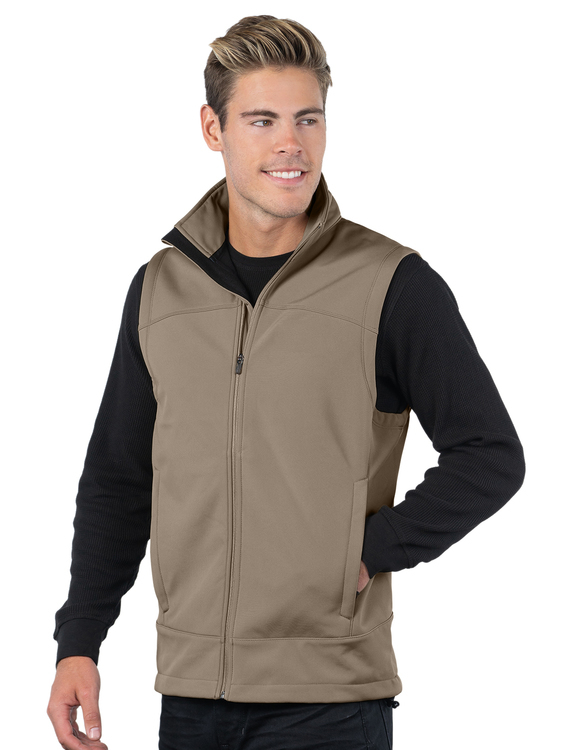 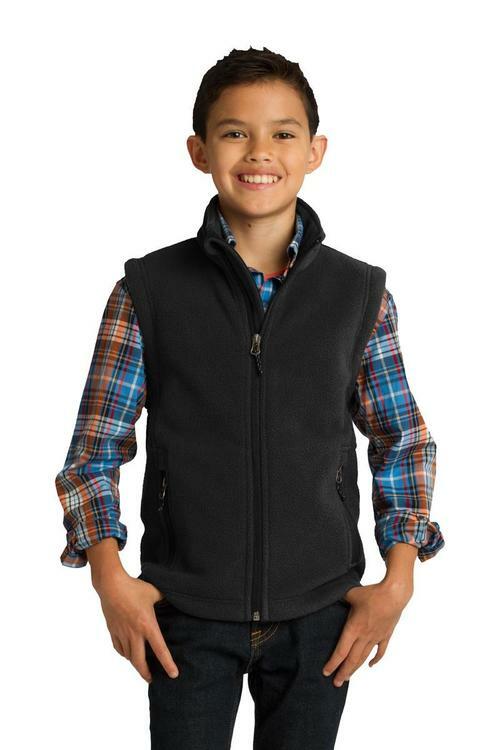 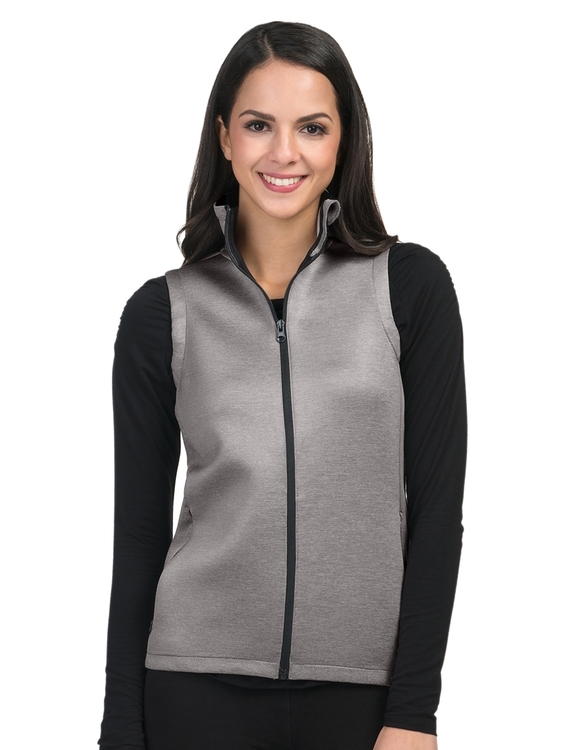 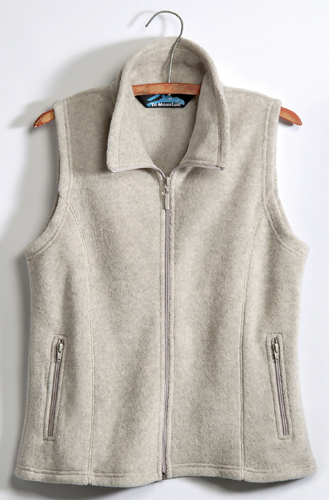 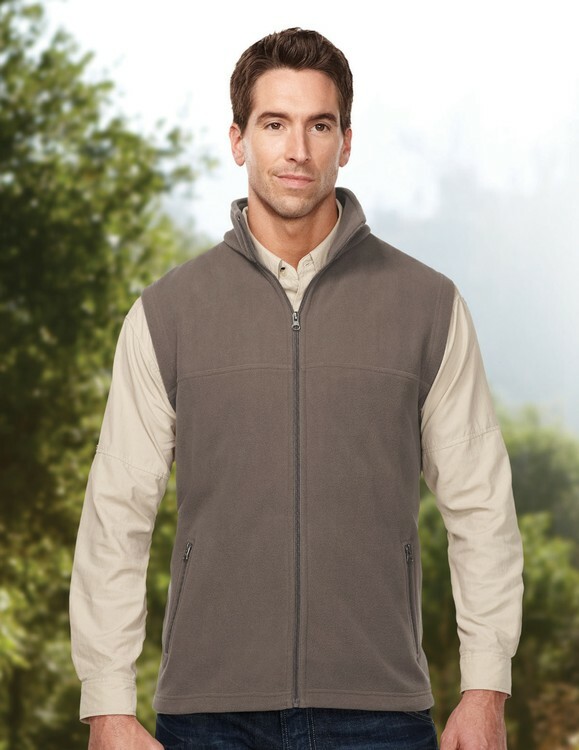 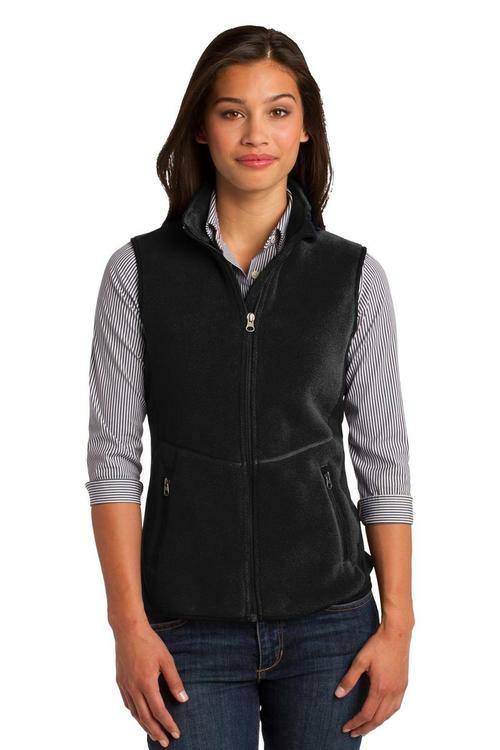 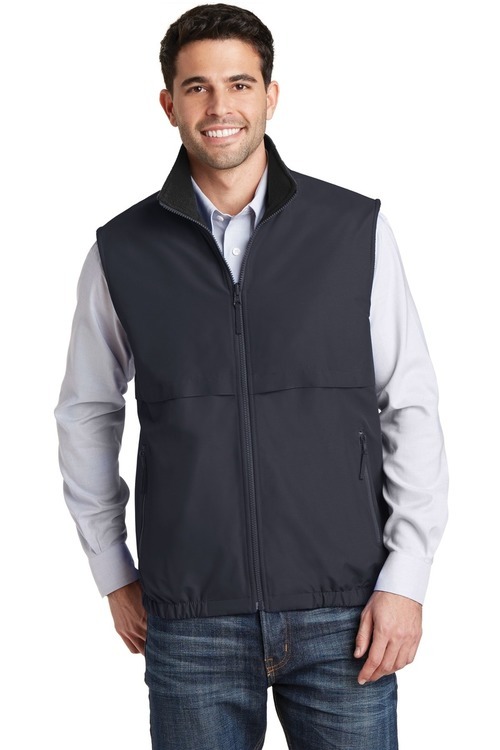 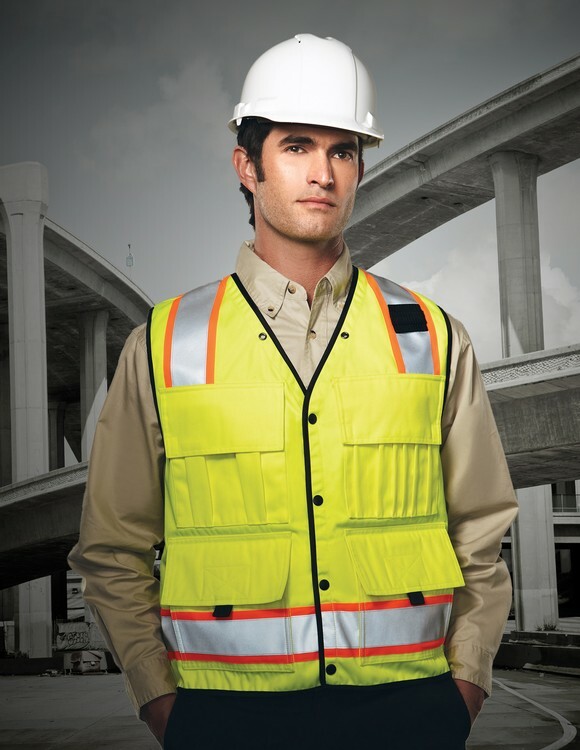 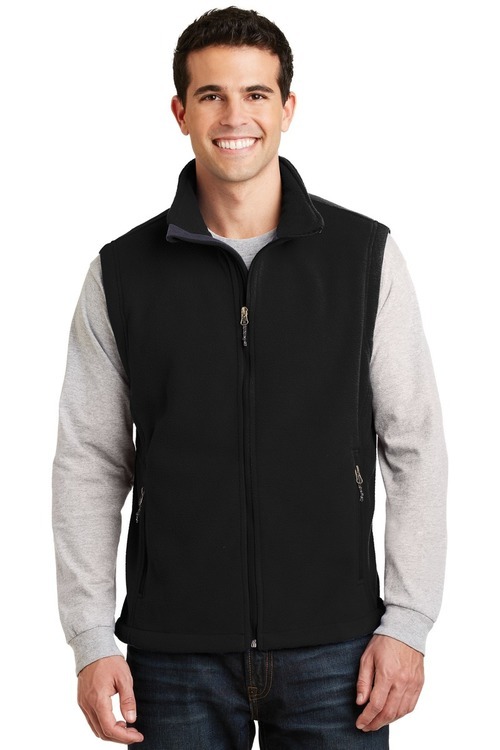 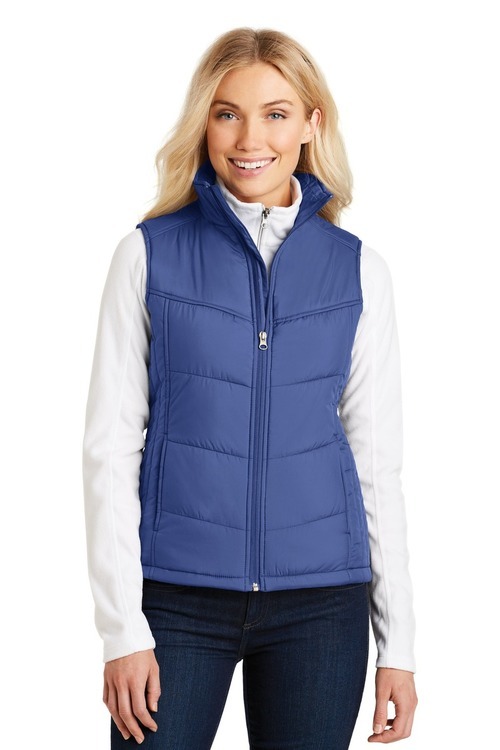 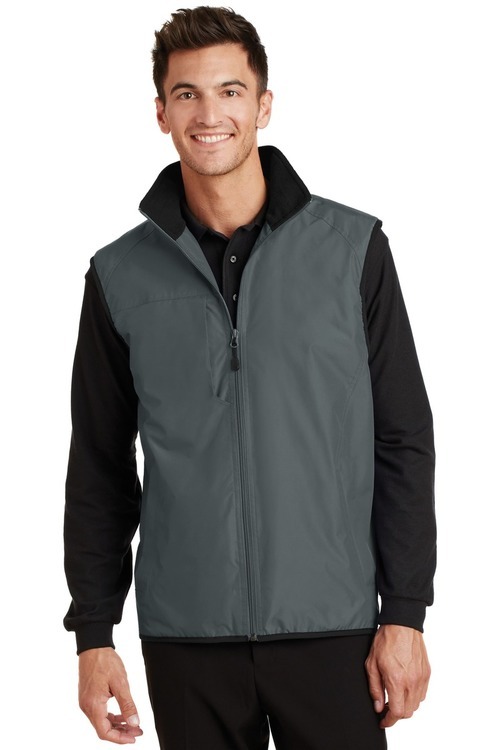 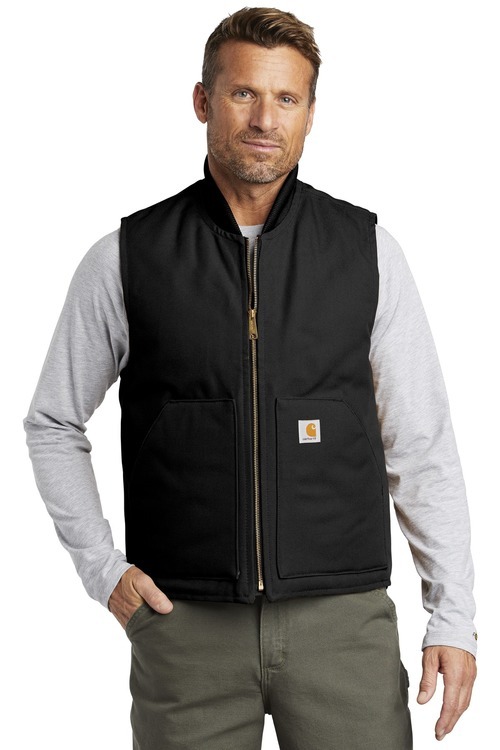 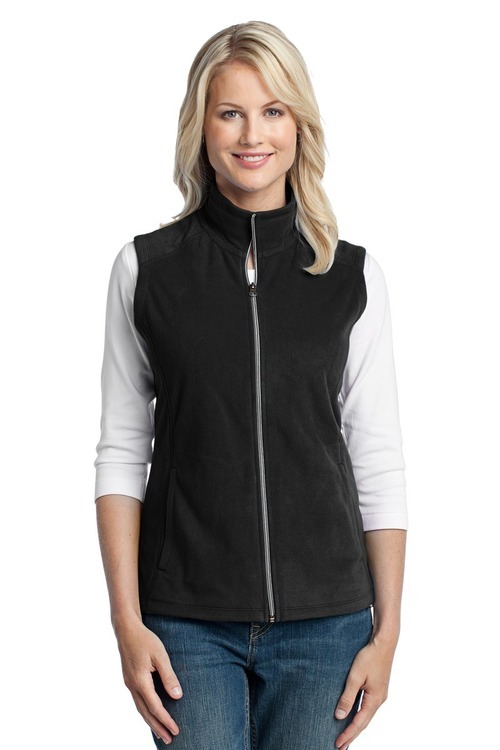 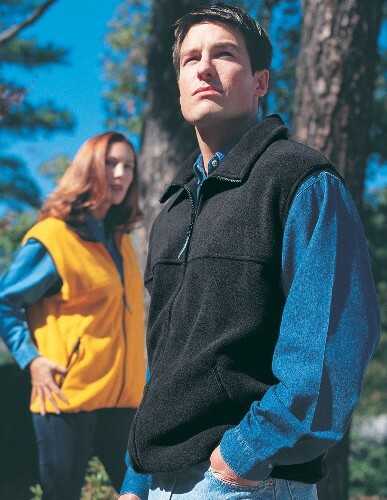 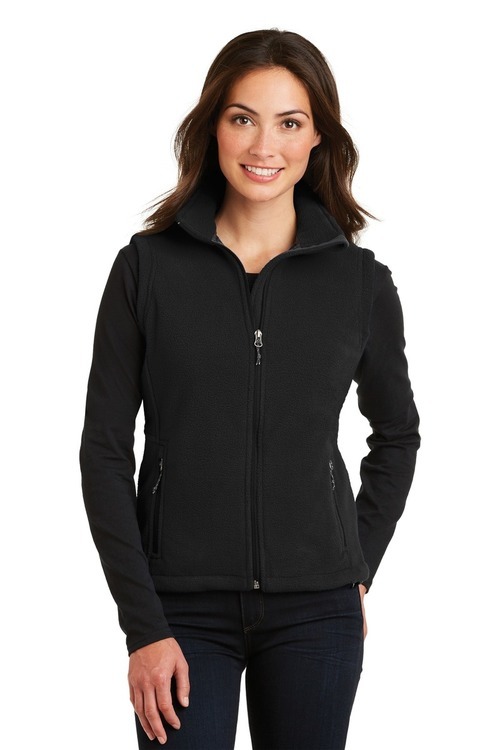 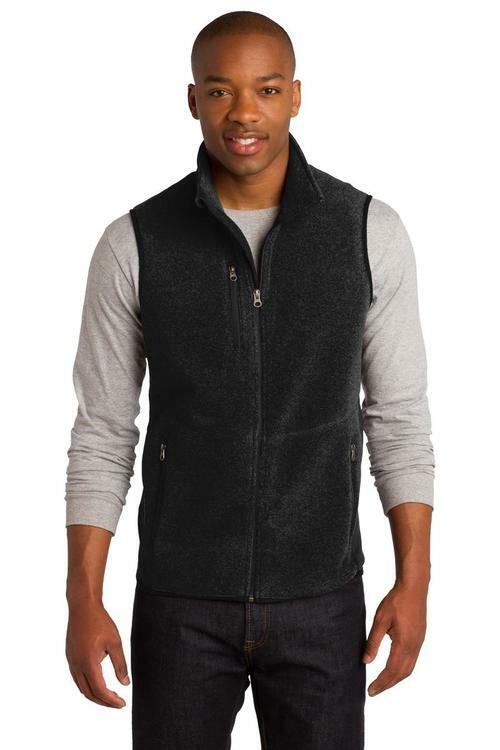 midweight 100% polyester anti-pilling micro fleece vest.